Tax filing season is here, and many people who did not adjust their tax withholding last year when the new tax law went into effect are getting unpleasant surprises. Many are receiving smaller refunds or may even owe money with their 2018 returns. This is because their tax withholding under the new tax tables was not adequate. Their net “take-home” pay went up and they effectively received their refund in small installments throughout the year. The trouble is that many of these people did not save that extra money, and for better or worse, depend on their refund. The next few months will tell if this has an impact on consumer spending and the economy (consumer spending makes up about two thirds of U.S. GDP). 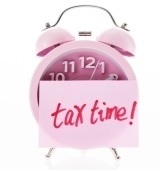 If you haven't done so already, it is time to start pulling tax documents together. This includes getting a copy of your 2017 tax return and gathering W-2s, 1099s, and deduction records. Most revised 1099s from the custodians HCM works with are now out. You'll need these documents whether you're preparing your own return or paying a professional to prepare your tax return for you. 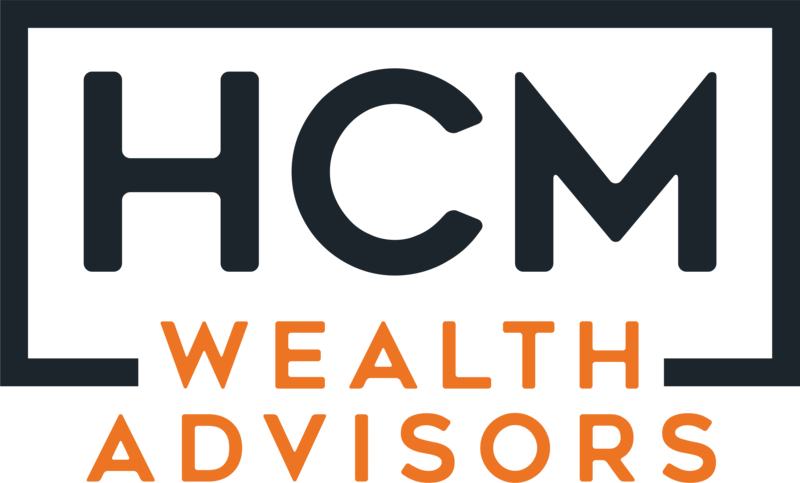 Don’t forget that HCM can now help with the preparation of your individual and business tax returns. The filing deadline this year for most individuals is Monday, April 15, 2019. If you’re not feeling the urge to dig into your tax return just yet, or if the necessary documents are not yet available, don’t worry, you can file for an automatic extension using IRS Form 4868. Filing this extension gives you an additional six months (to October 15, 2019) to file your federal income tax return. You can also file for an extension electronically — instructions on how to do so can be found in the Form 4868 instructions. If you file an extension, you must still pay your taxes by April 15. When you file for an extension, you must estimate the amount of tax you will owe and pay that amount by the April filing due date. If you don't pay the amount you will ultimately owe when your return is filed, you may owe interest and penalties. So, it makes sense to be conservative in your estimates and overpay if in doubt. Special rules apply for those living outside the country or serving in the military and on duty outside the United States. In these circumstances you are generally allowed an automatic two-month extension (to June 17, 2019) without filing Form 4868, though interest will be owed on any taxes due that are paid after the April filing due date. If you served in a combat zone or qualified hazardous duty area, you may be eligible for a longer extension of time to file. One of the biggest mistakes you can make is not filing your return because you owe money. If your return shows a balance due, file the return or an extension in a timely manner and pay the amount due in full by the due date if possible. If you are not able to pay what you owe, file either the return or an extension and pay as much as you can afford. 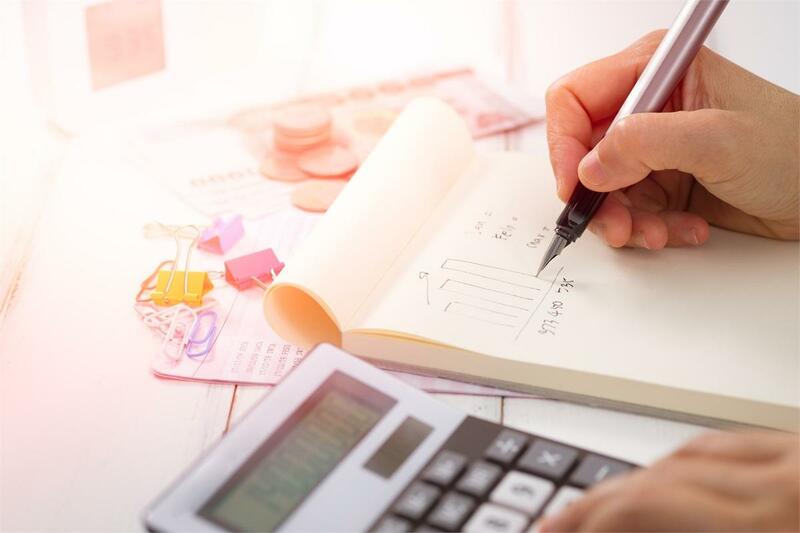 You'll owe interest and possibly penalties on the unpaid tax, but you'll be limited to the 5% per month non-filing penalties if you turn your return in on time. You may be able to work with the IRS to develop a payment plan for the remaining balance if you can’t pay in full by the extended due date.